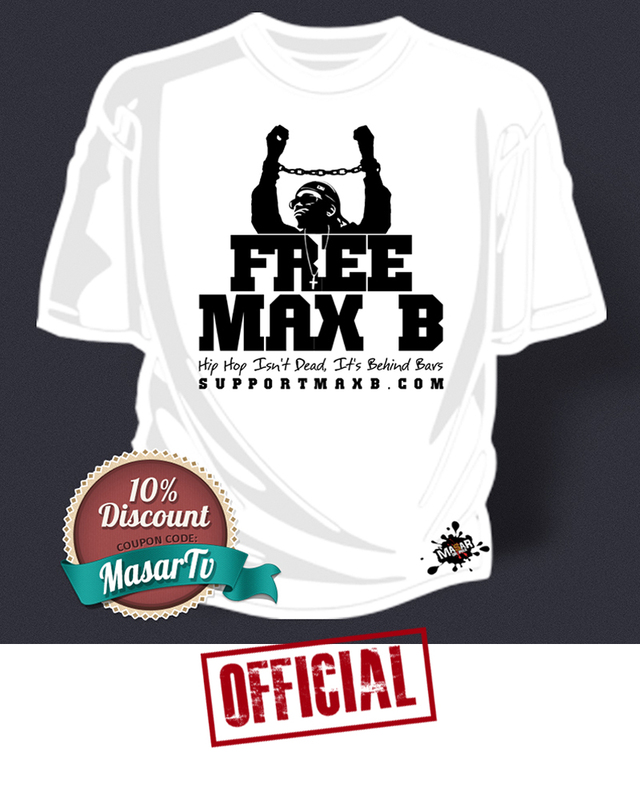 Max B’s legacy Is undeniable. He made it acceptable for a street MC to mix singing and rapping. 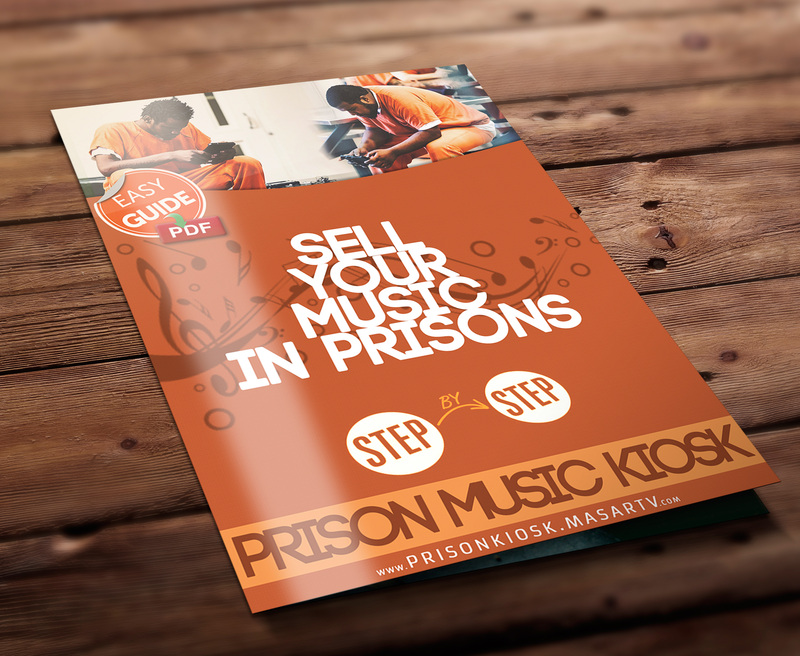 His music has influenced many Rappers all over the world. 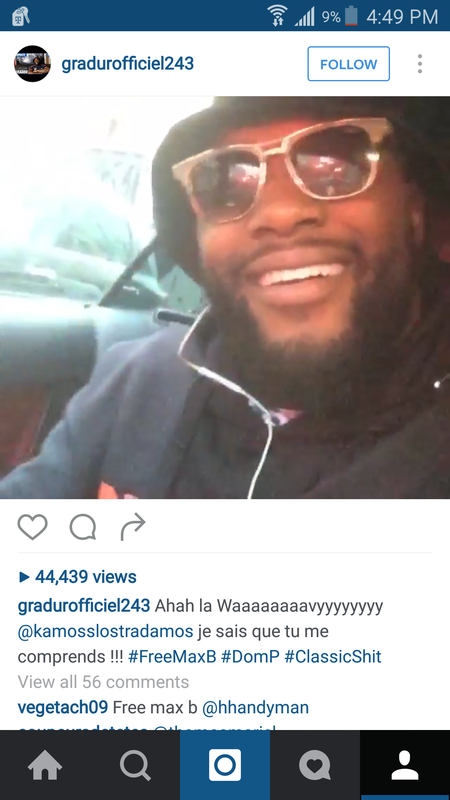 Check out this post of French Rapper Gradur acknowledging the wave by lip-singing “Dom Perignon” on Instagram. 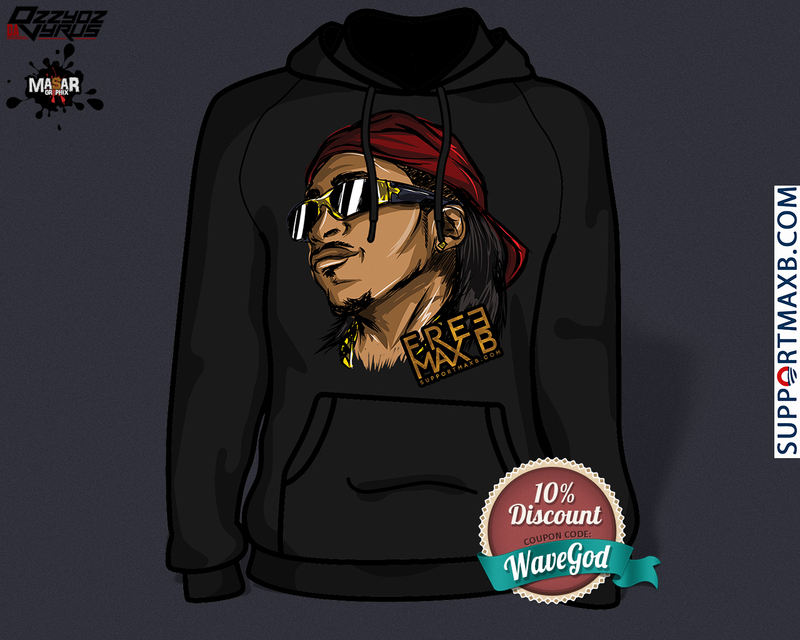 Max B Launches High End Line Of Hoodies.